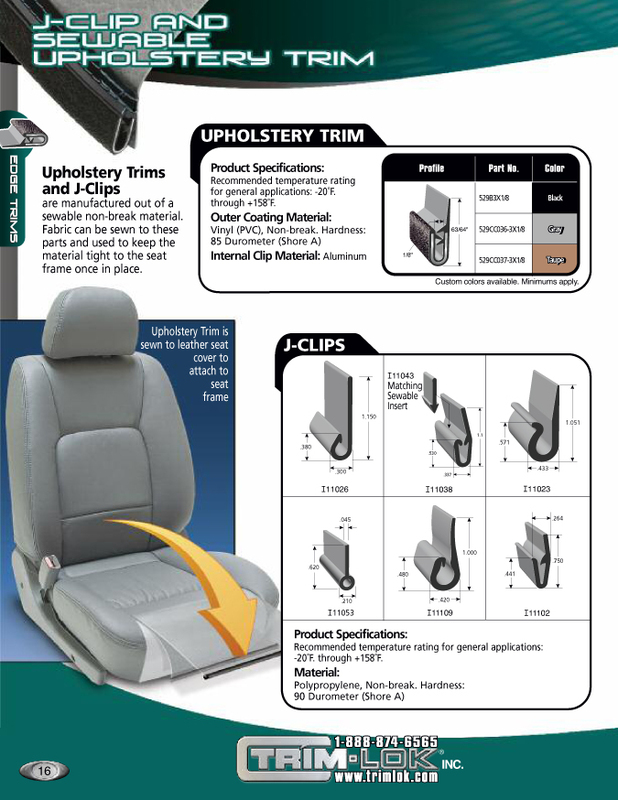 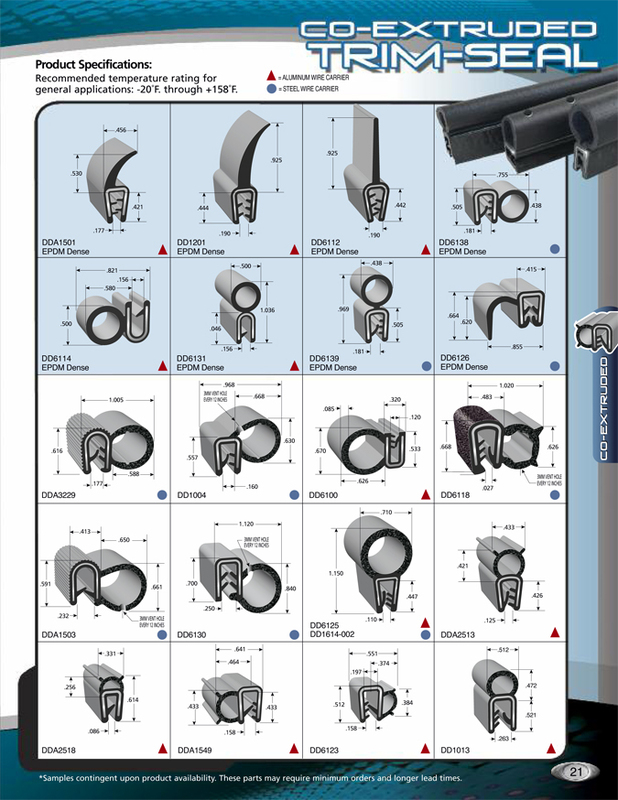 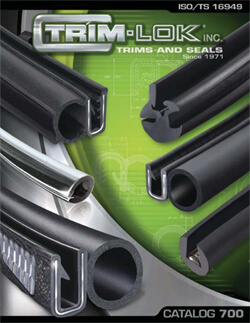 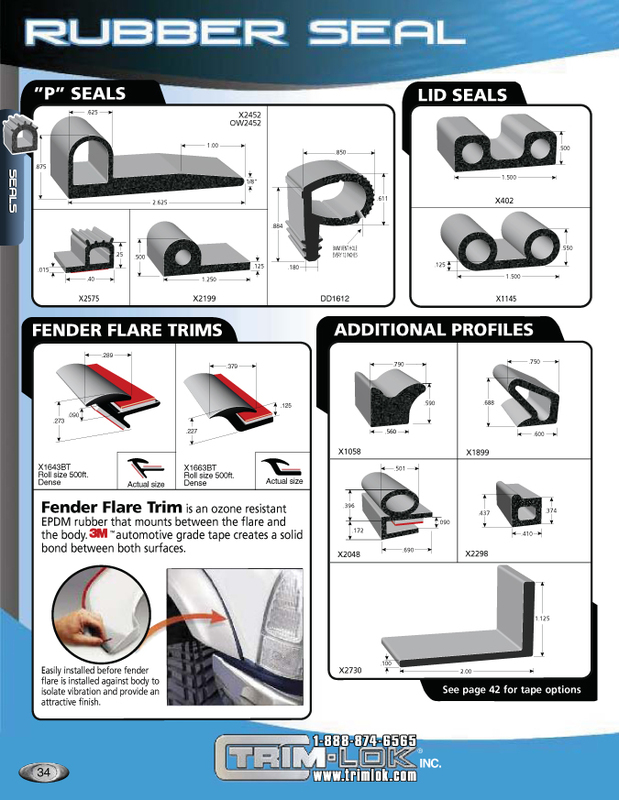 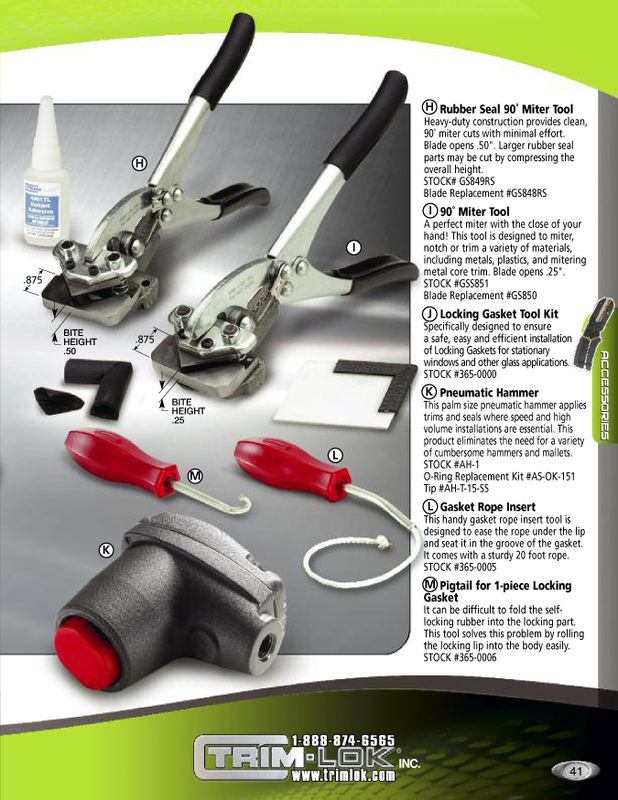 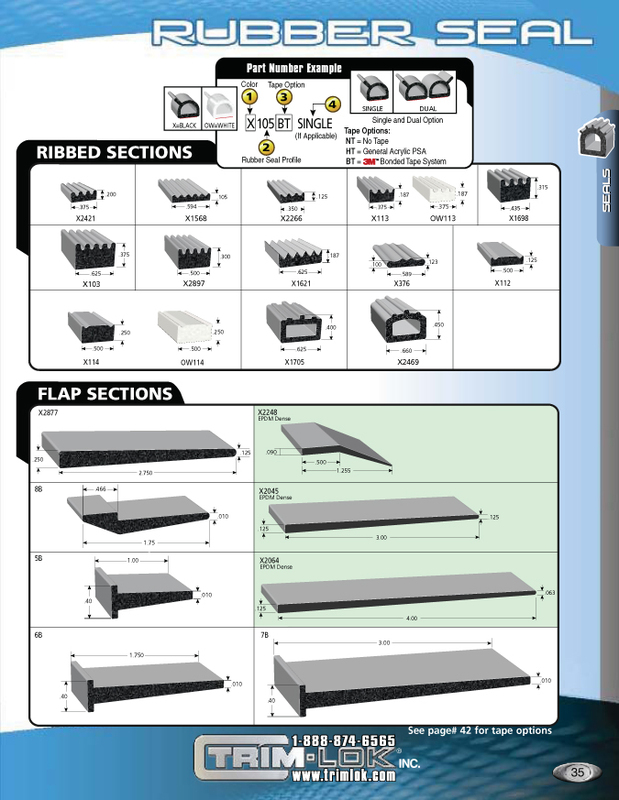 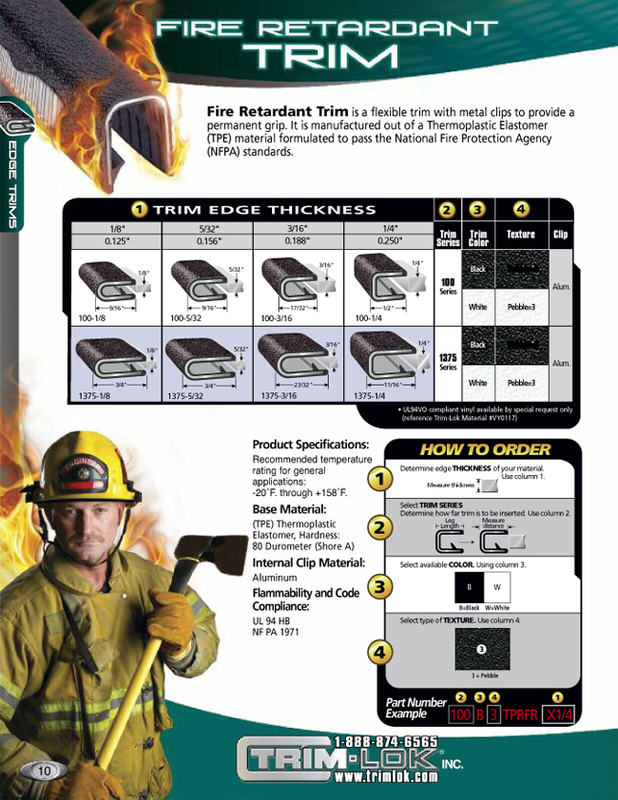 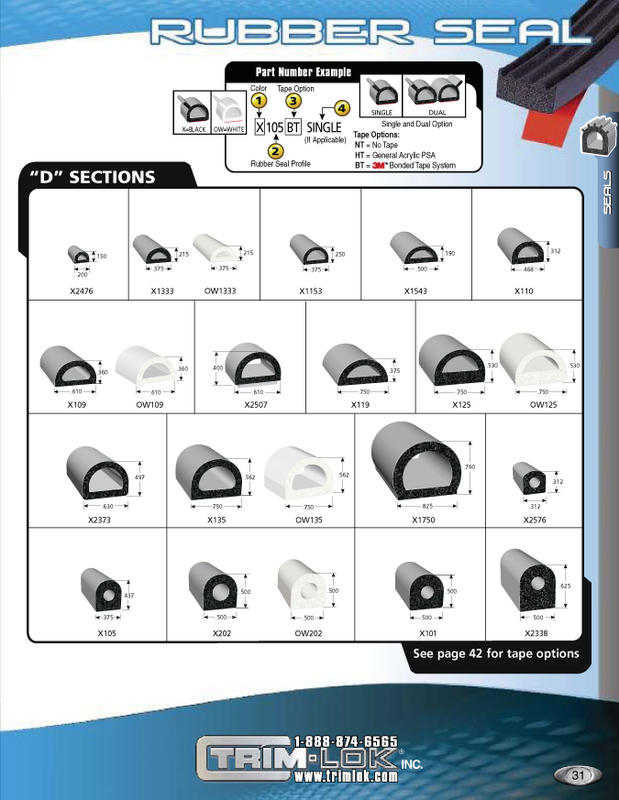 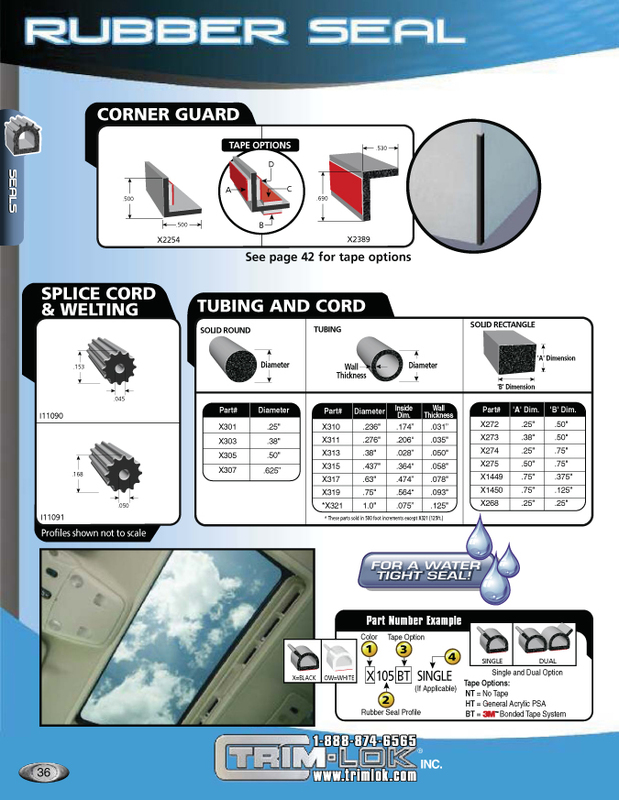 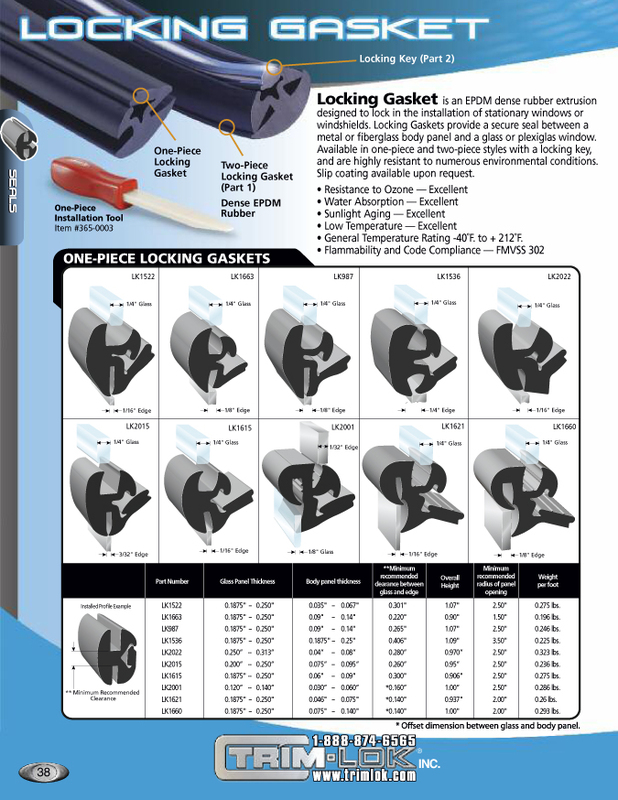 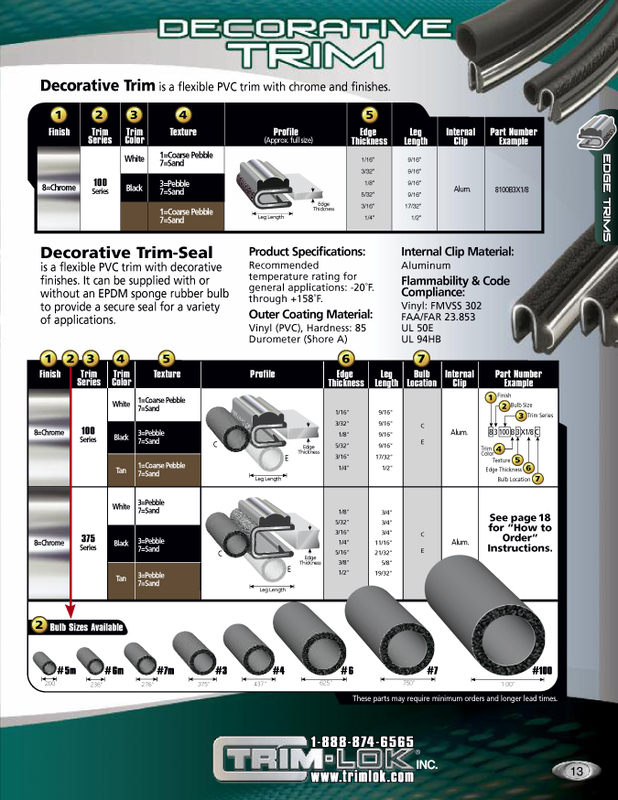 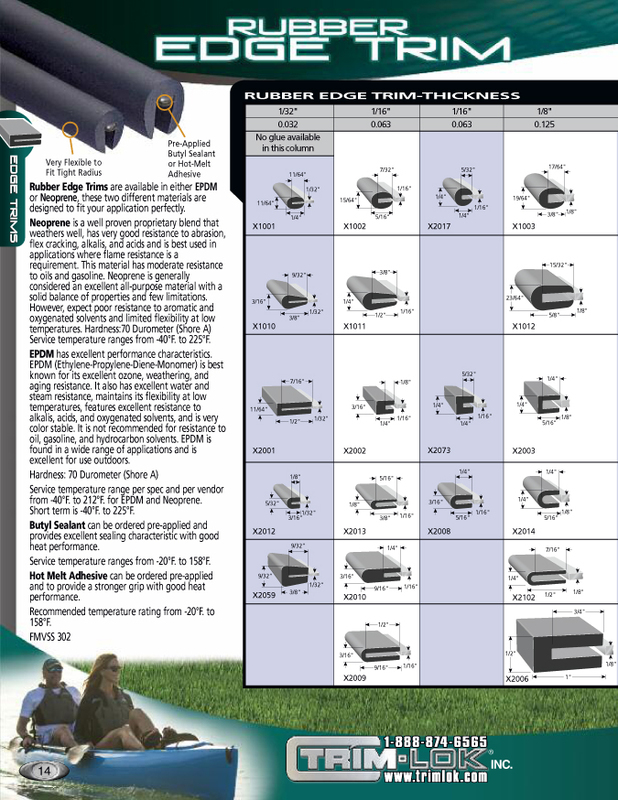 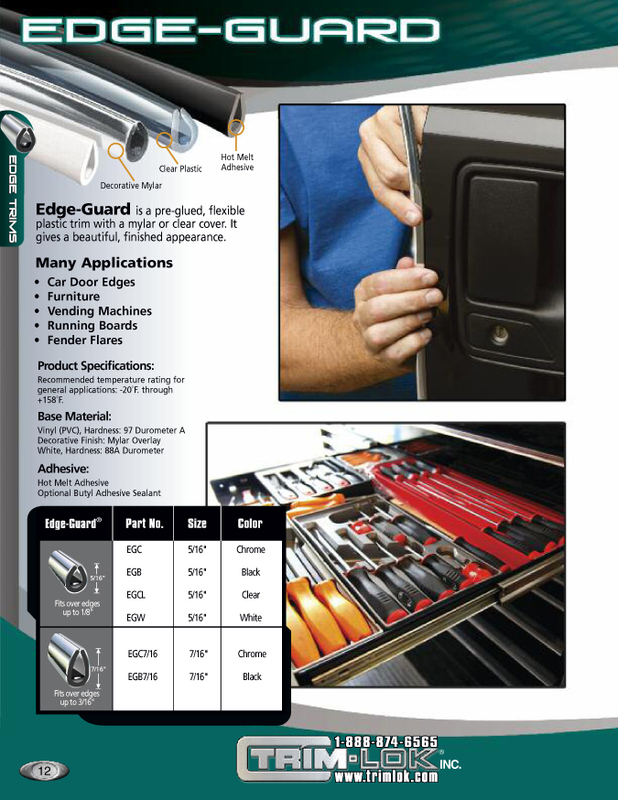 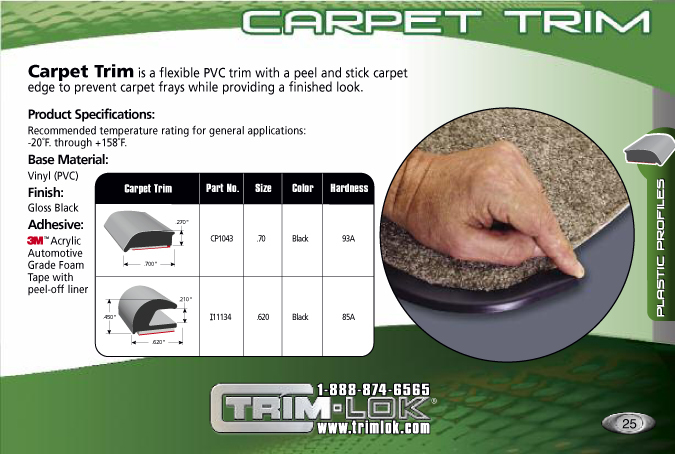 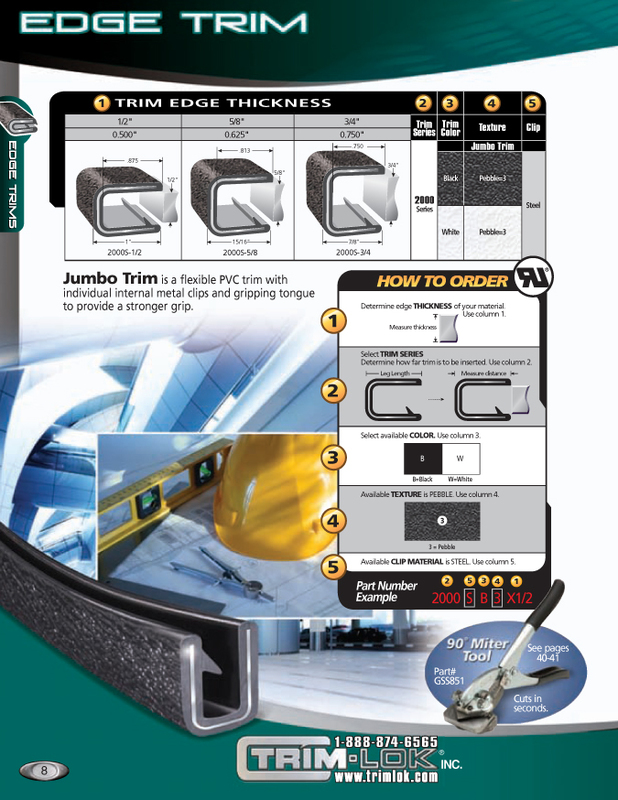 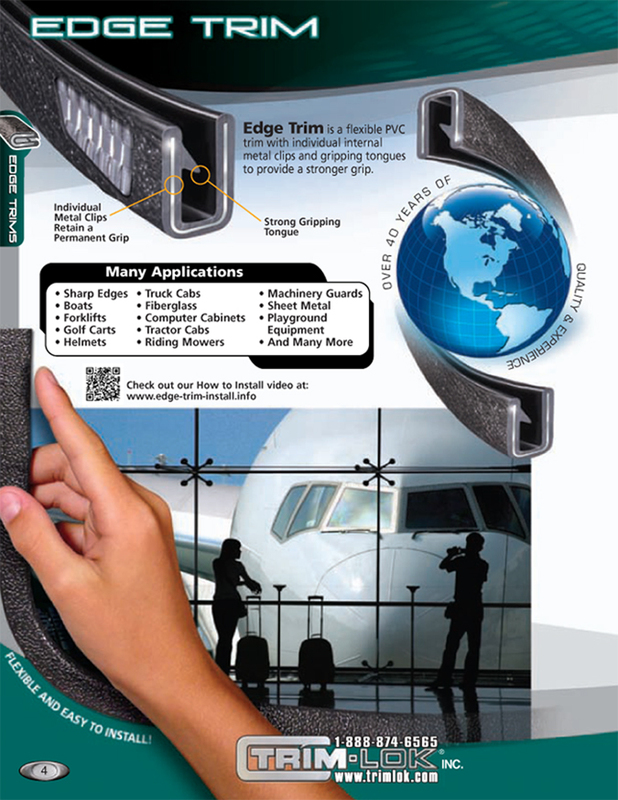 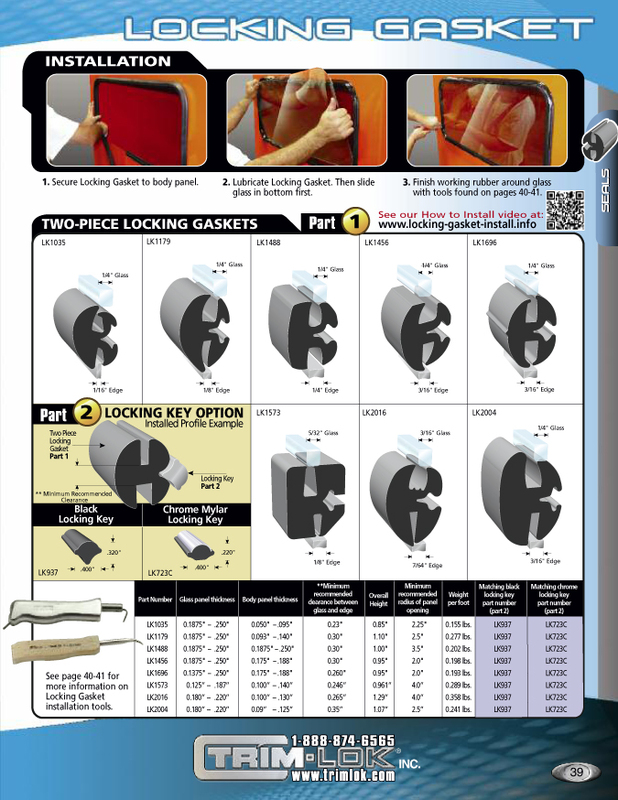 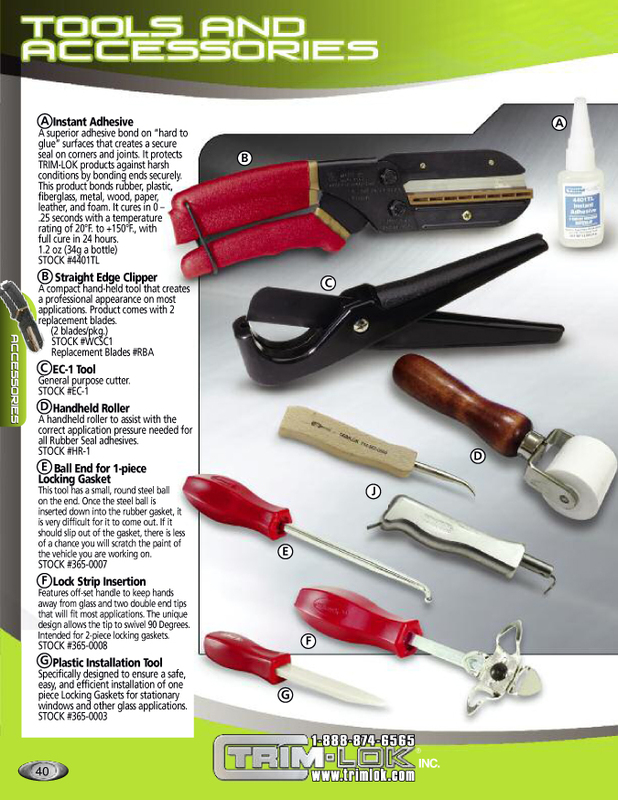 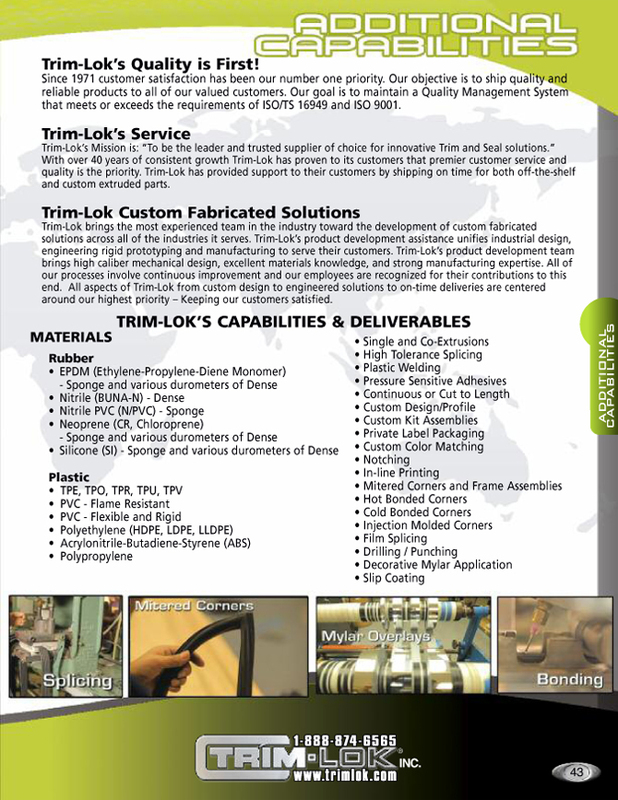 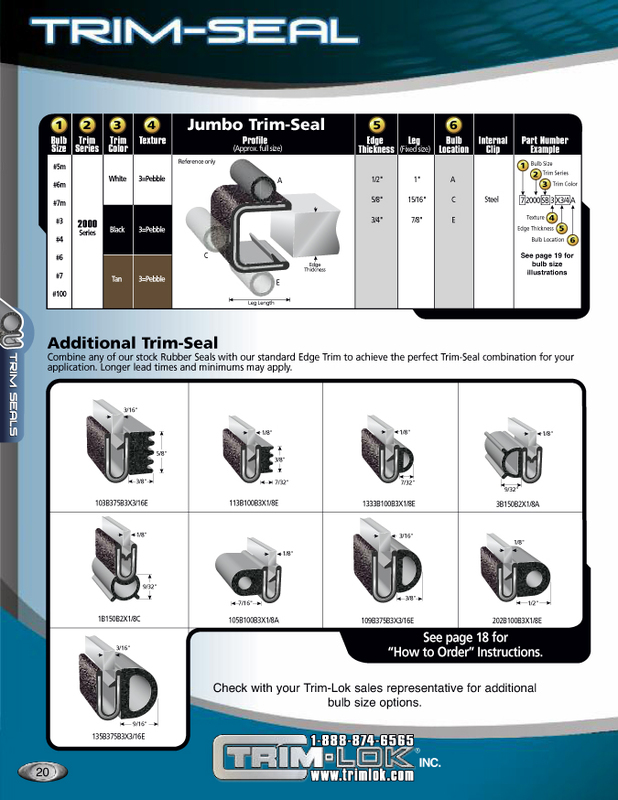 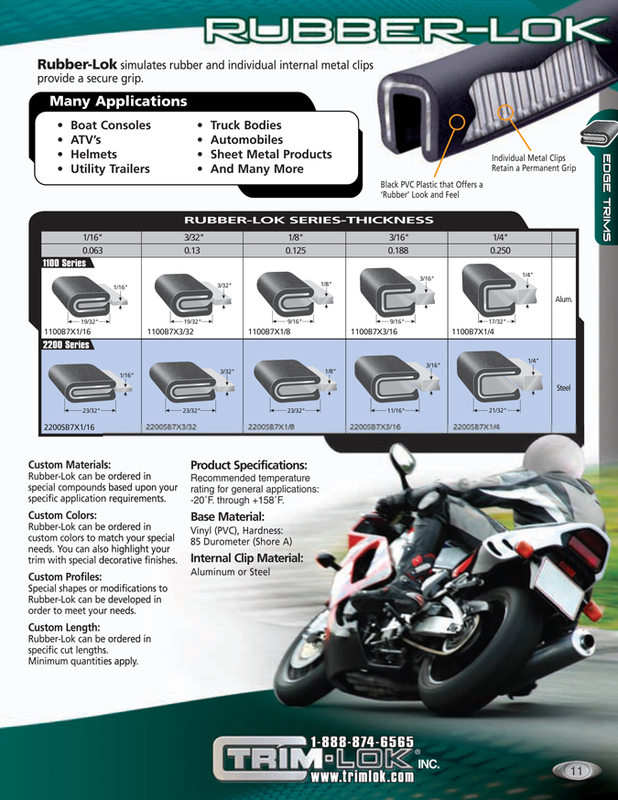 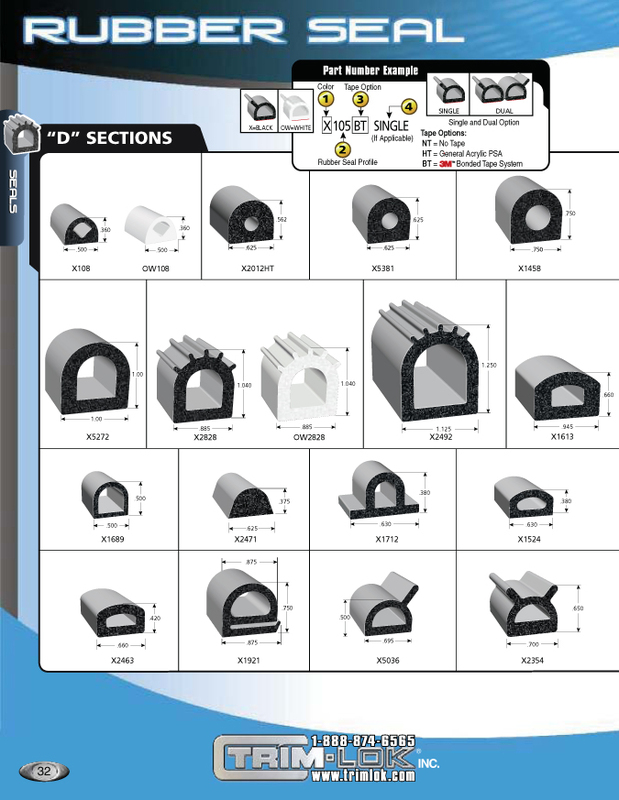 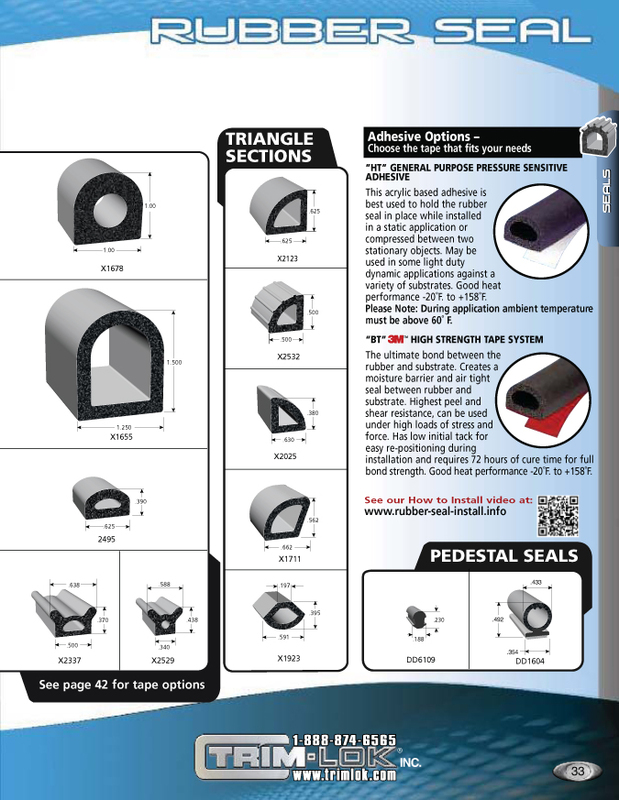 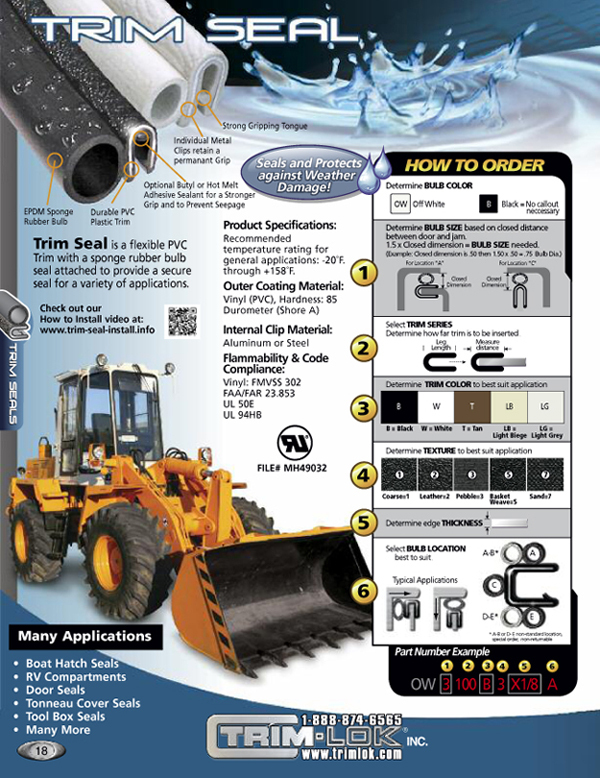 Trim-Lok's latest catalog, Catalog 700, guides you through our most popular product lines, including Edge Trims, Trim Seals, Rubber Seals and more! 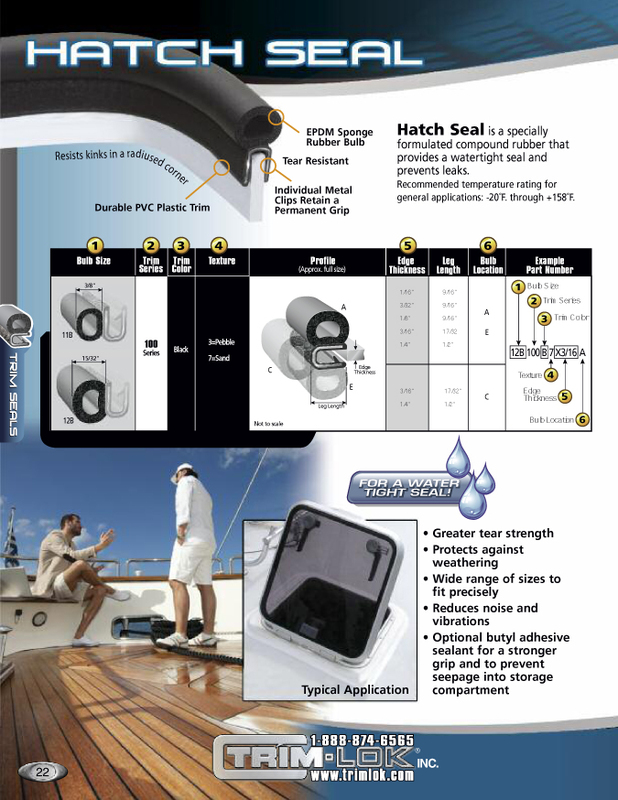 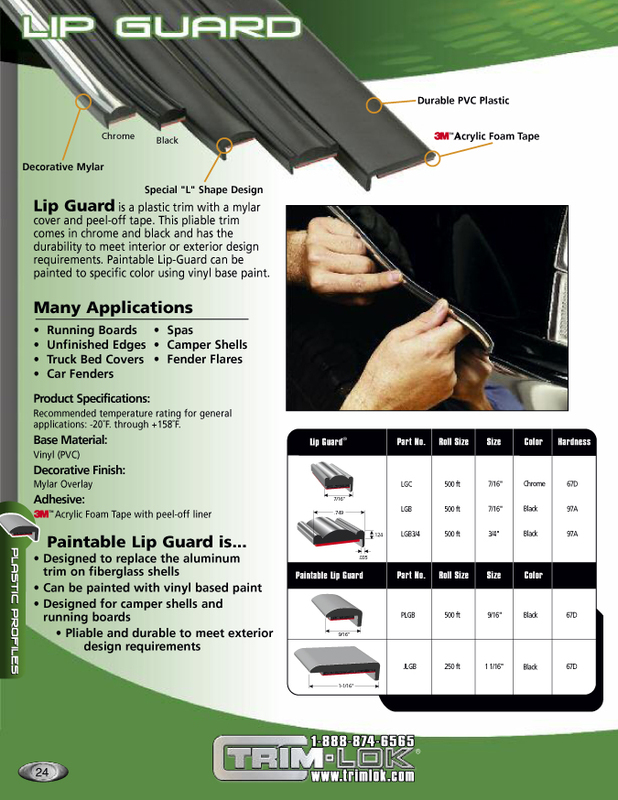 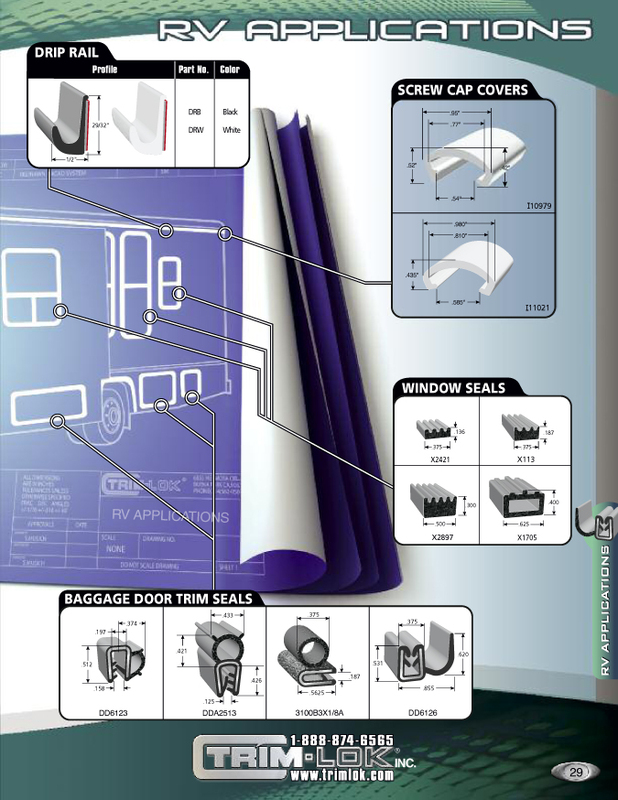 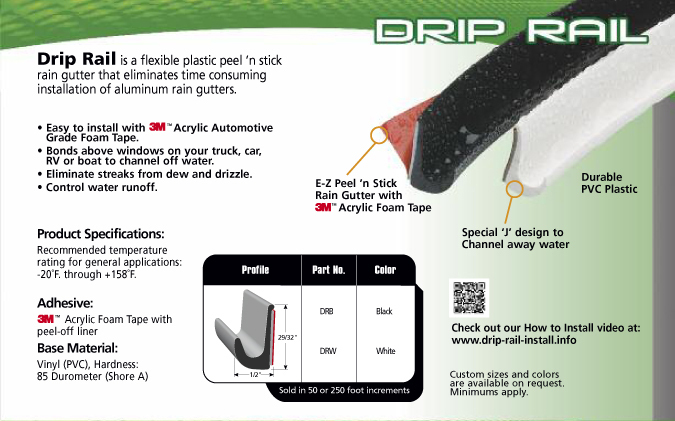 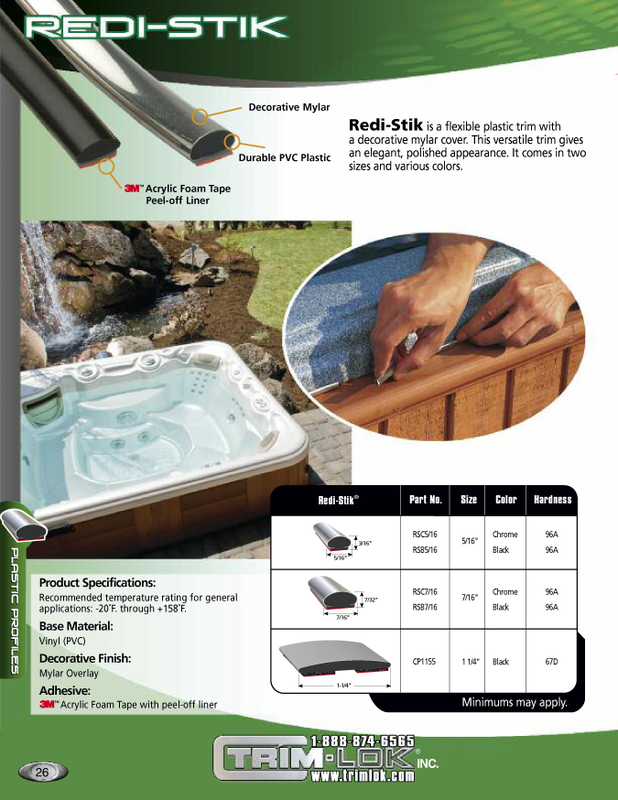 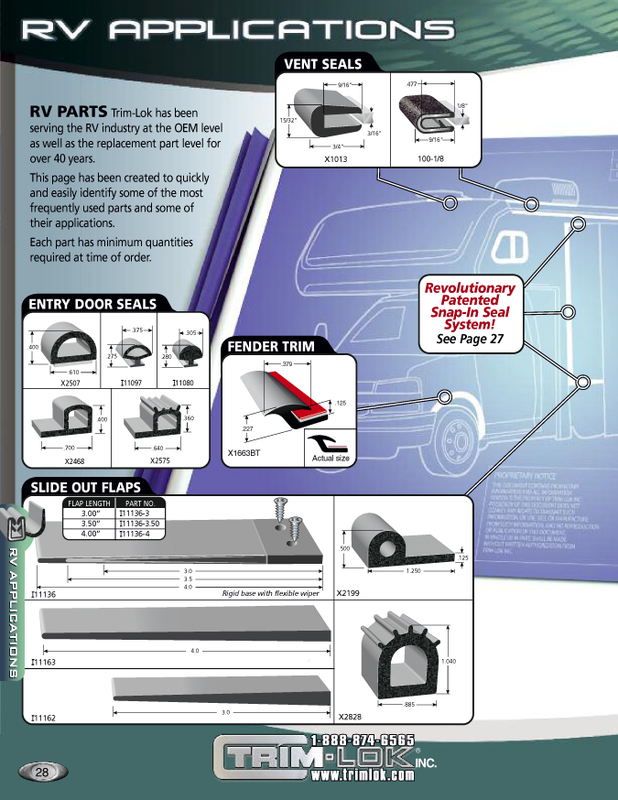 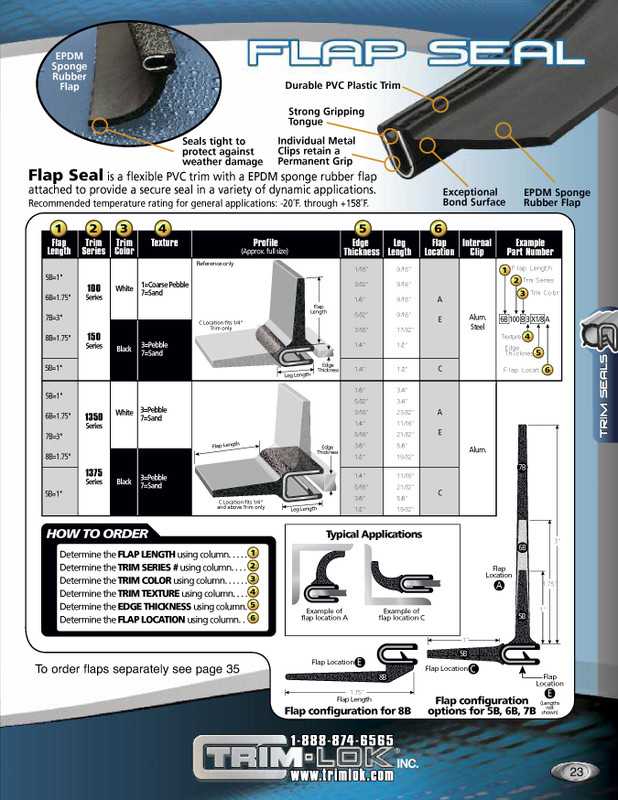 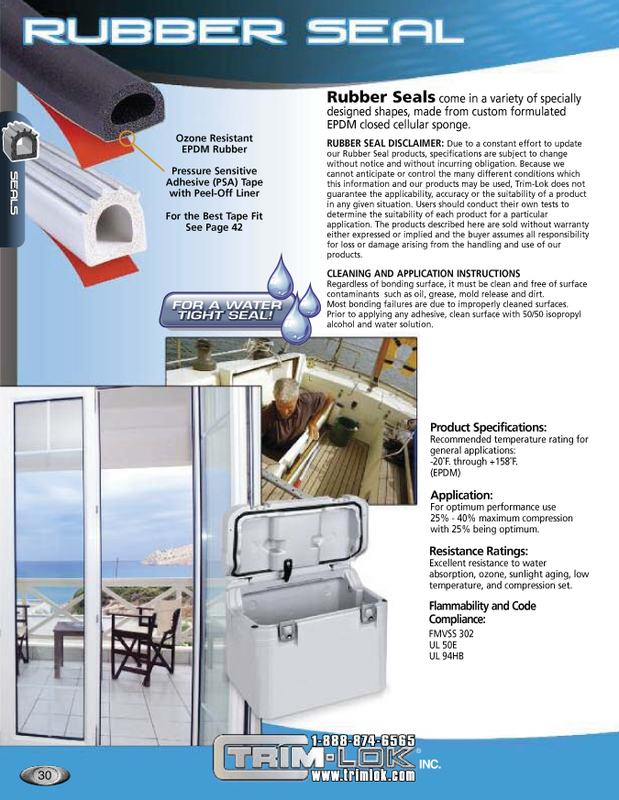 An all new page dedicated to our revolutionary and patented Snap In Seal System for RV slide-outs compliments our already existing and highly popular lines of trims and seals for RVs. 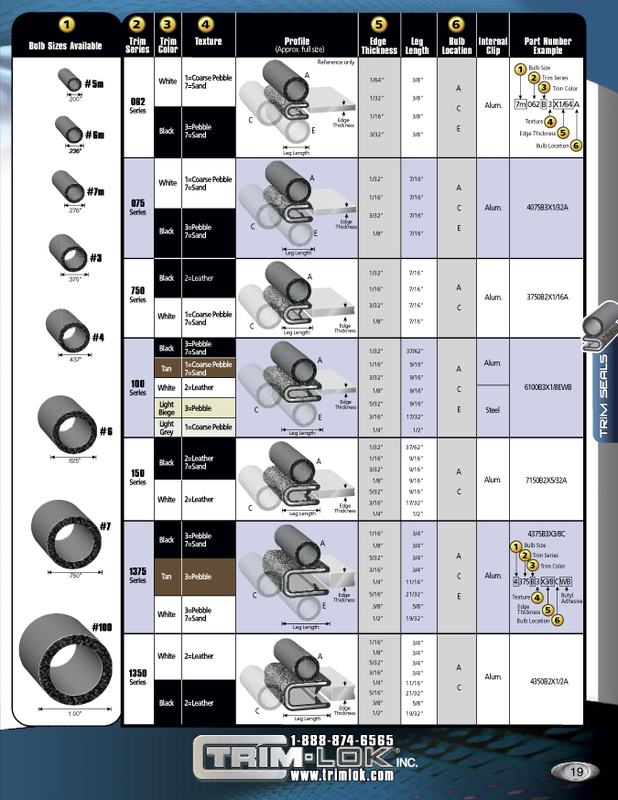 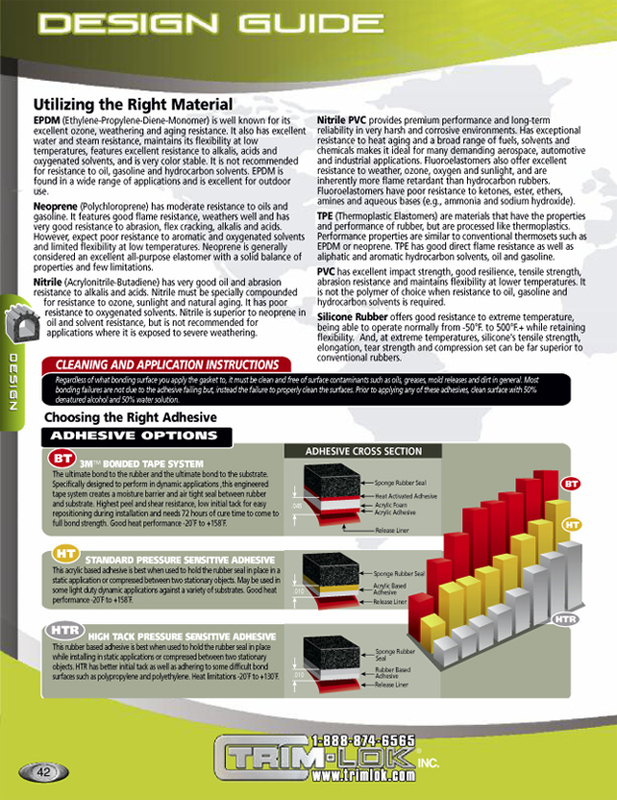 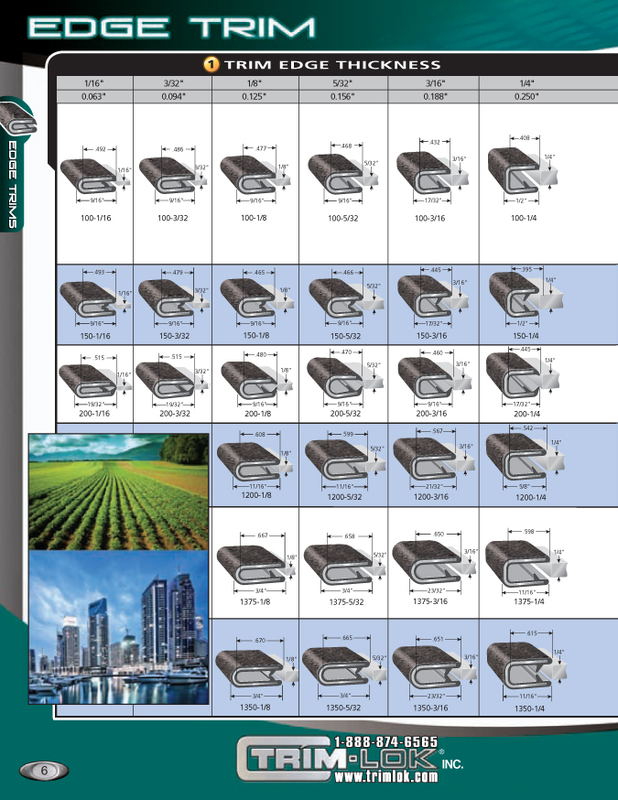 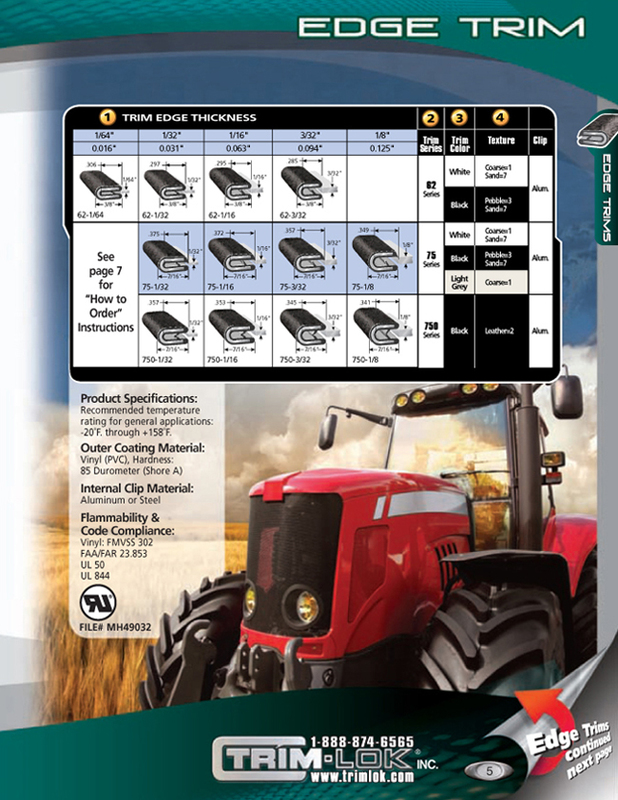 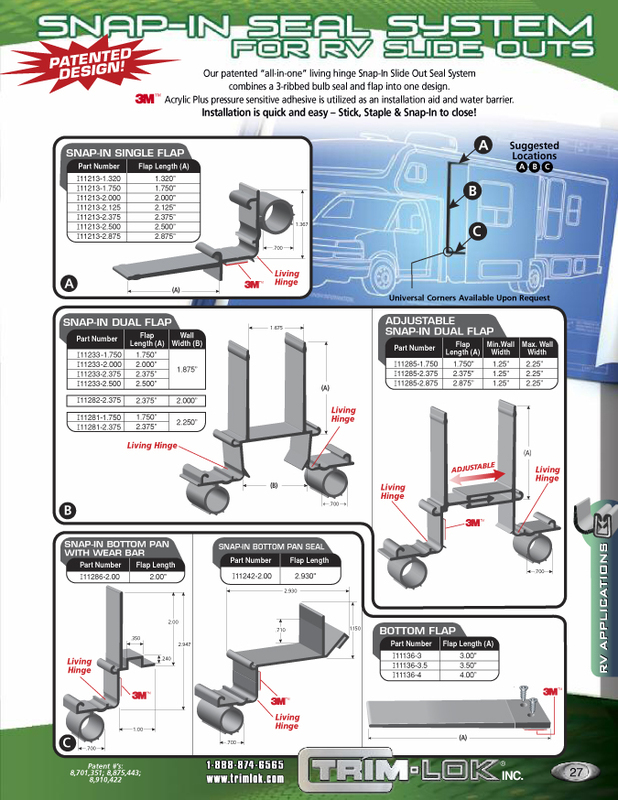 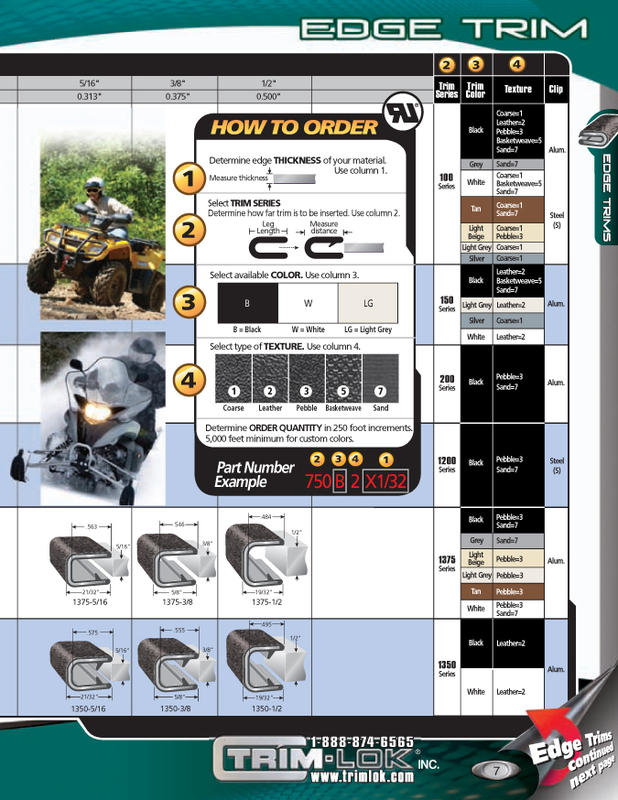 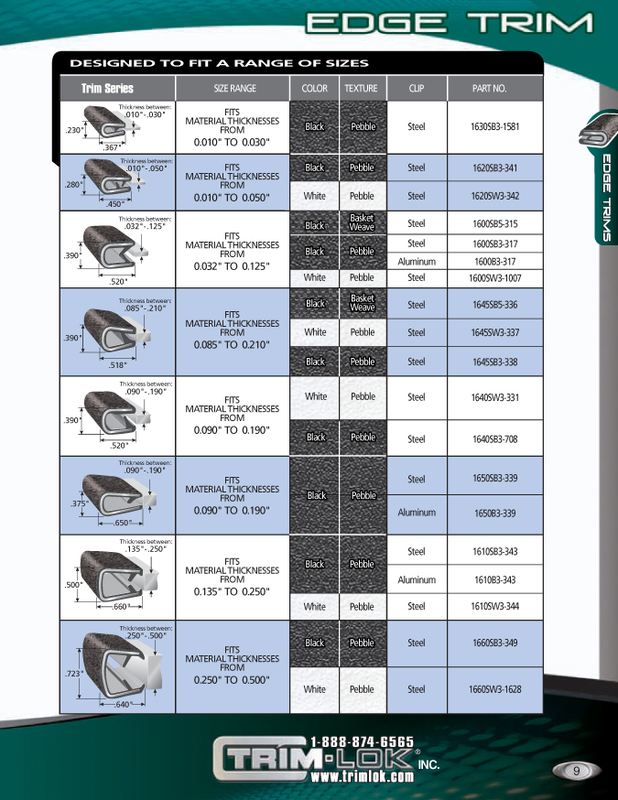 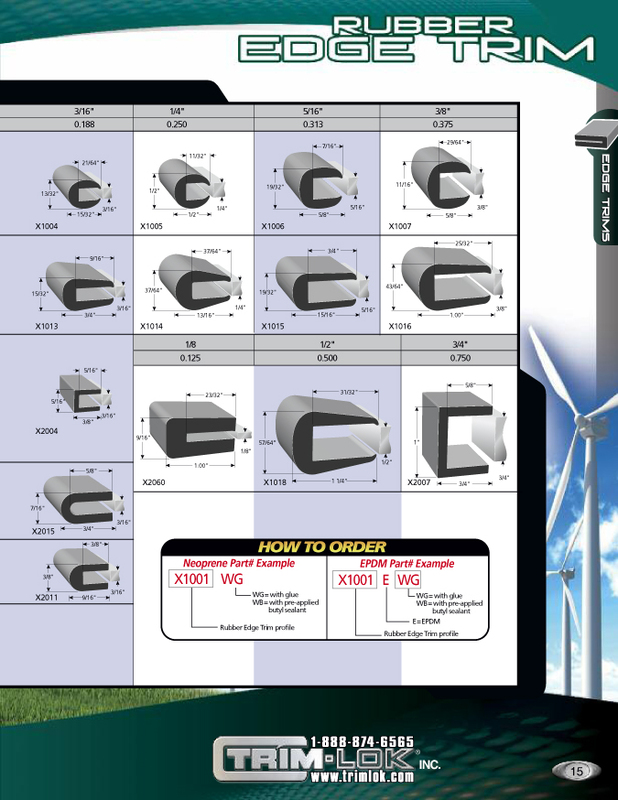 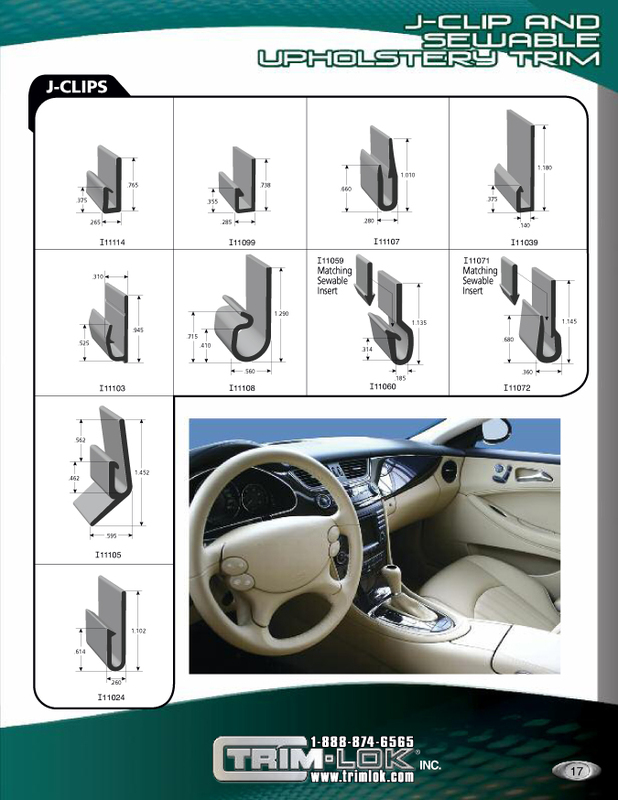 Click HERE to open a PDF of Catalog 700 in a new window. 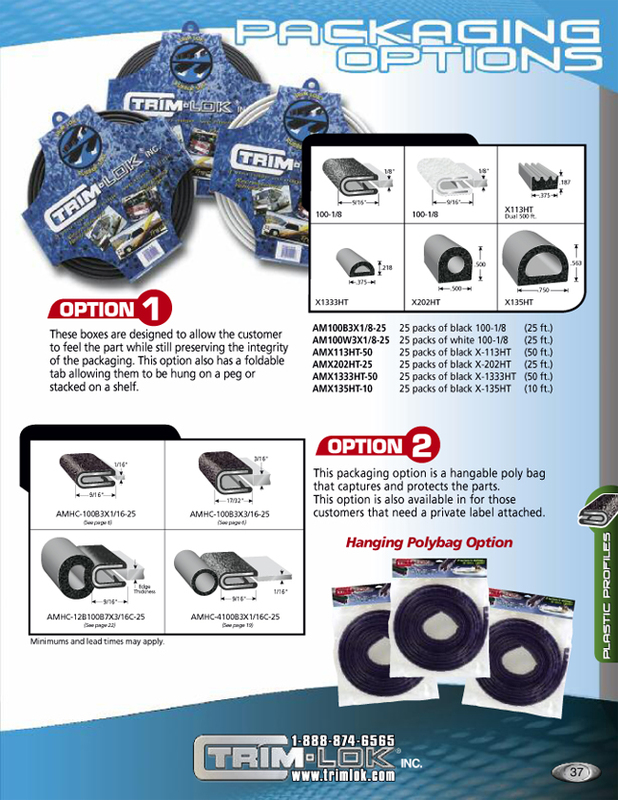 Request your FREE CATALOG below.